Hello, Cutest Movie Character Ever! 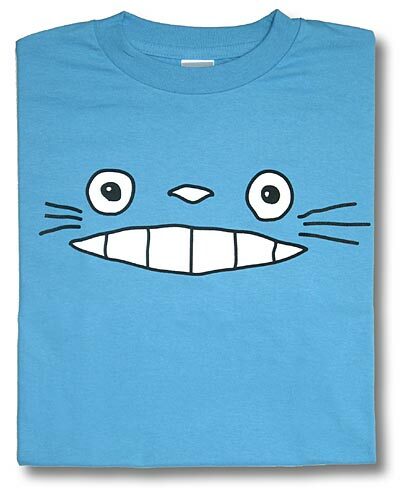 Fans of the big, puffy main character of Hayao Miyazaki’s My Neighbor Totoro might do a little squeal of joy when they see this little face. 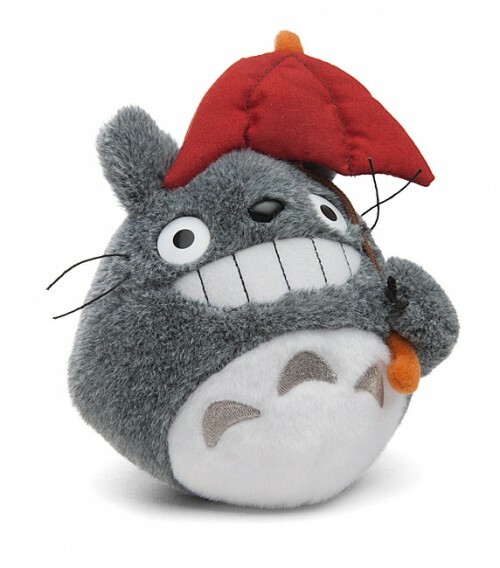 This Plush Totoro is holding the Umbrella Mei gave him at the Bus Stop. Aww! BFFs!